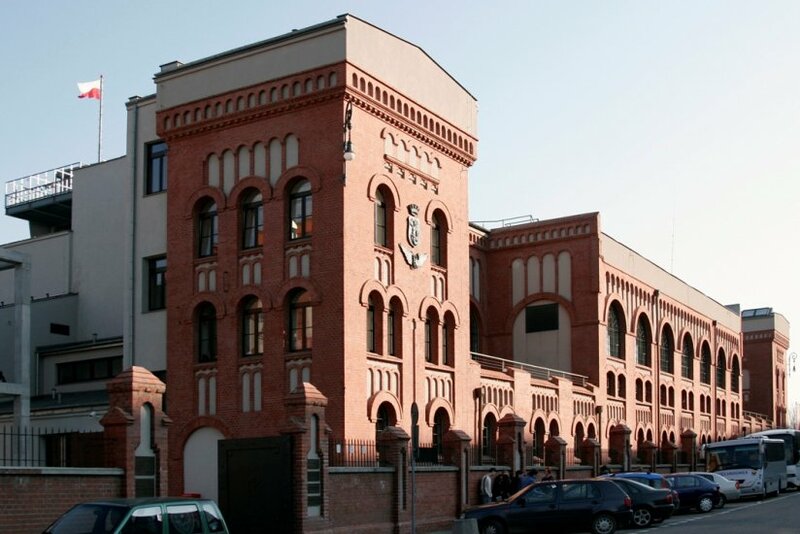 Opened in 2004, this remains one of Poland’s best museums. Packed with interactive displays, photographs, video footage and miscellaneous exhibits it’s a museum that’s guaranteed to leave a mark on all visitors. Occupying a former tram power station the 2,000m2 space is split over several levels, leading visitors through the chronological story of the Uprising (provided they don’t make any wrong turns, alas, a common mistake). Start off by learning about life under Nazi rule, your tour accompanied by the background rattle of machine guns, dive bombers and a thumping heartbeat. Different halls focus on the many aspects of the Uprising; walk through a replica radio station, or a covert printing press. The mezzanine level features film detailing the first month of battle, before which visitors get to clamber through a mock sewer. The final sections are devoted to the creation of a Soviet puppet state, a hall of remembrance, and a particularly poignant display about the destruction of the city; take time to watch the black and white ‘before and after’ shots of important Warsaw landmarks being systematically obliterated by the Nazis as punishment. Near the exit check out the film "City of Ruins," a silence-inducing 5 minute 3-D aerial 'film' which took 2 years to make and used old pictures and new technology to recreate a picture of the desolation of ‘liberated’ Warsaw in March 1945. There is also an exact replica of a B24 Allied plane once used to make supply drops over the besieged city. A viewing platform (open weather permitting) and ‘peace garden’ wrap up this high impact experience. FYI: There are new QR-code triggered videos for the hearing impaired at every exhibition. Open 08:00 - 18:00. Closed Tue, Thu 08:00 - 20:00, Sat, Sun 10:00 - 18:00. 1 Jul 2019 - 31 Aug 2019 Open 10:00 - 18:00. Closed Tue, Thu 10:00 - 20:00. 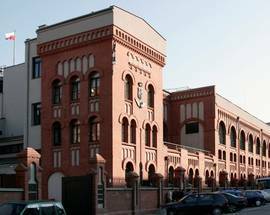 Admission 25/20zł (children under 7 free). Sun free. 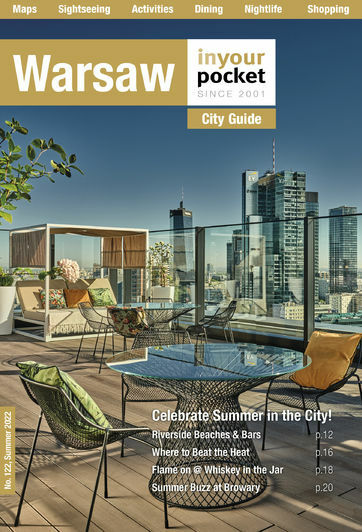 Audioguides for 10zł per person. It's a fantastic museum but I would recommend caution about visiting on Sunday. While entry is free, on my visit this week it was SO crowded which affected my ability to experience and absorb the exhibits. The museum is very close to main center, I was suprised, great decorated, pictures, guns, movies....etc. Its a must if you are in Warsaw. This is a must see place. In truth it is a bit confusing, therfe is an awful lot to see and hear there but if you have the time then I recomend it. 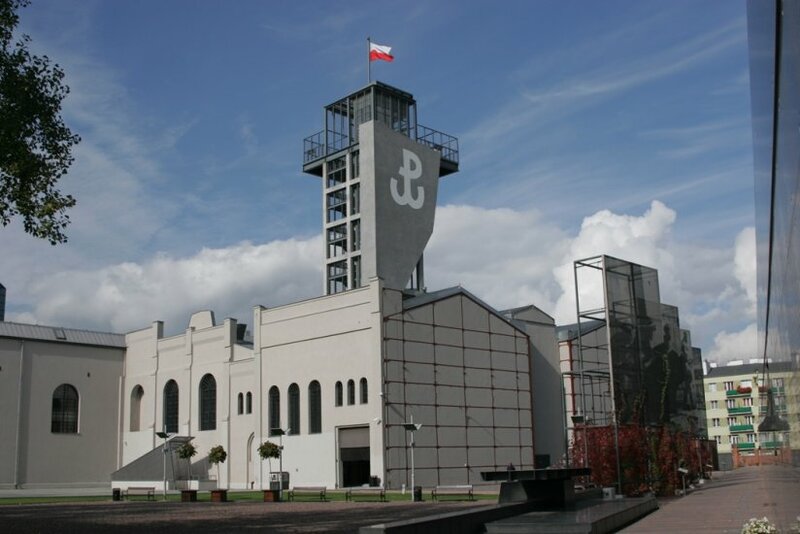 This museum is a must&#045;see for anyone visiting the Polish capital. It would be almost impossible to appreciate modern Warsaw, particularly the way it now looks, without an understanding of what happened to the city in 1944. Even though I visited late on a Saturday afternoon there was still a long queue for tickets and the museum was packed. While its definitely worth paying the extra 2 zloty to watch the 3&#045;D silent film &#34;Miasto Ruin&#34; [see above] you may, like me, have to wait in a long queue for that too [although if you&#39;re in a hurry you can catch the film in 2&#045;D on the internet via Vimeo]. My grandfather immigrated to the NYC from Warsaw in 1905. I remember reading as a teen ager reading the well written book about the Warsaw uprising where the Polish Home Army fought the best of Hitler's SS ( the Herman Goring Division) to a standstill for four months fom 9 1944 to 12 1944 kiling 40 000 Nazis. The Polish Resistance was the best organized of all the resistance movements during WWII. Would love to see this museum. My father fought n the AK in the Warsaw Uprising as a 16 year old boy. When I saw the Museum in 2007 it was a very moving experience for me. I just walked around reading all the exhibits but felt very close to him he passed away young probably from severe health problems arising from his time in the AK . May the Poles and the Poles' descendants never forget the AK's heroic resistance and their courage in the face of betrayal by the Soviet army and the silence of the west. My wife and I visited the museum on the anniversary of the uprising last year August 1st 2009. An excellent place to visit You left the right sunshine and entered the dark places of wartime Warsawa. Room after room of harrowing tales of bravery and sacrifice. Street by street ,neighborhood by neighborhood stories of the great struggle were told. The display was then juxtaposed by story of the 1980's solidarity movement. It being a Sunday the entry to the museum was free. Allow plenty of time then enjoy a Perogi in the adjacent old town. 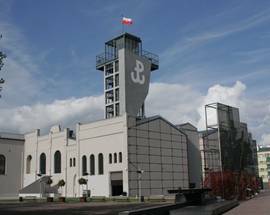 My Grandfather was a Home Army soldier who survived the Warsaw Uprising, only to be taken to Germany as a POW, so this museum was a must see for me when I visited Poland. It gave me a very deep insight into the experiences of my Dziadek and those of the people in Poland during WW2. It left me very emotional and grateful that such a place exists. Im polish and i went inside the museum, and i know almost everything about the uprising. Some people think only about what the americans did in WWII. People think that the americans have a sad story. But, if you go inside the museum and know about the uprising, you will literally be crying. Possibly one of the best museums I have been to in the world. Make sure you leave time for this museum - it's not to be rushed. Also great for all ages. I was impressed at how interactive and user friendly the museum was for all ages. Amazing! Ive been there recently with my family and it was a really great experience. It was very emotional at times but i learnt alot that day, that i probably wouldn't have known about if i hadnt gone.